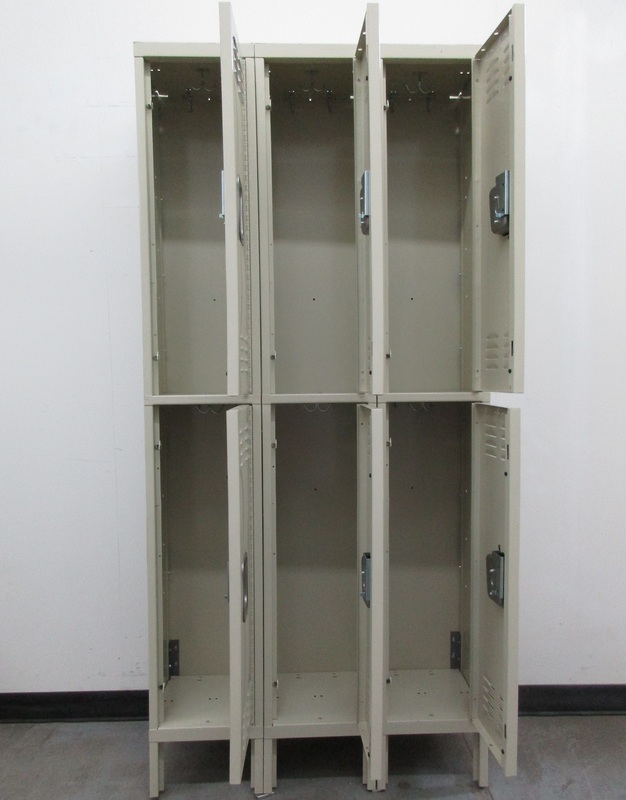 These Double Tier Metal Locker are available on www.buyusedlockers.com where they have a huge selection to choose from if we need additional supplies. 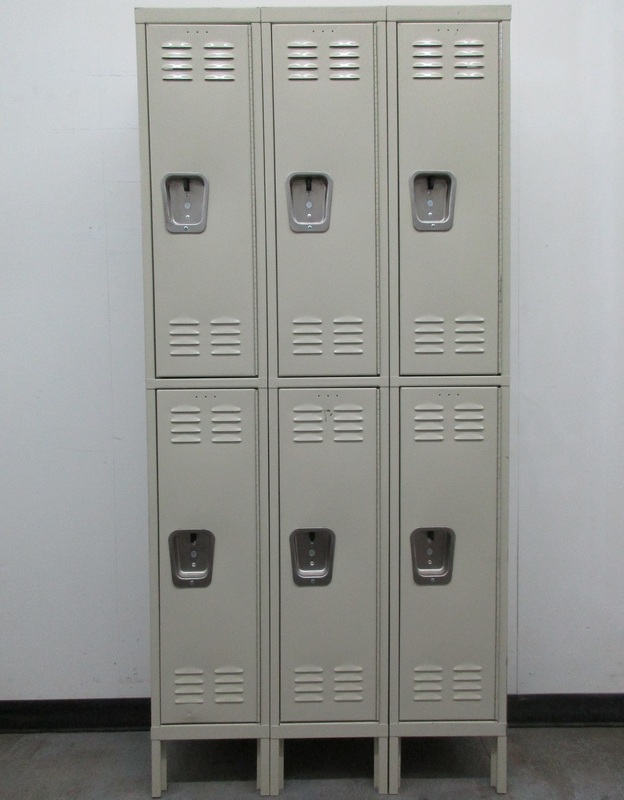 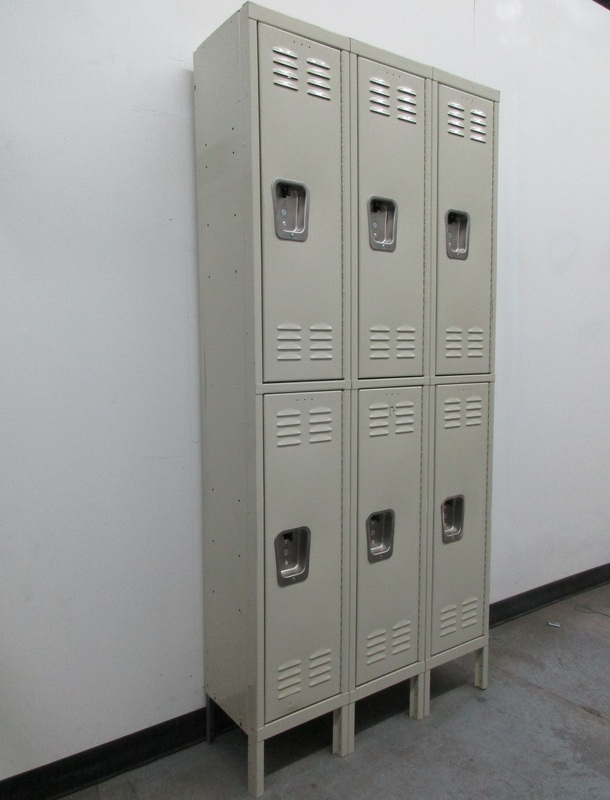 These used double tier metal lockers are 12 inches wide, 12 inches deep and 6 feet tall (6 ft. 6 in. 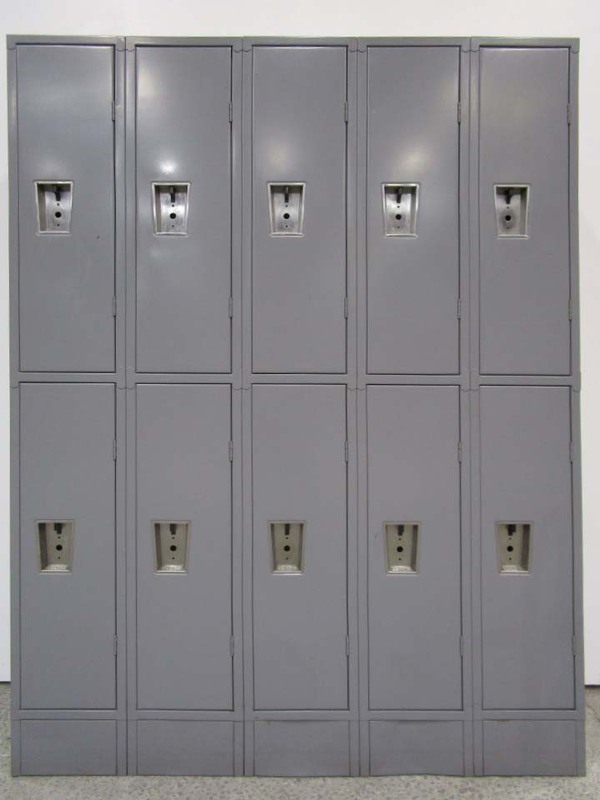 with the legs). 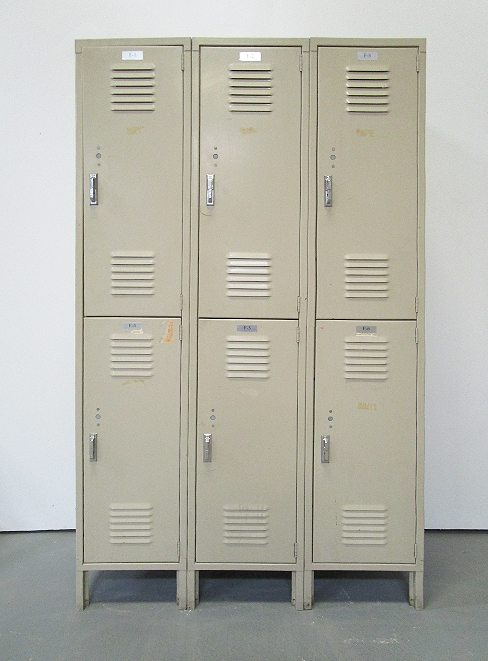 They are in good working condition, but do have some minor cosmetic issues (dents, scratches, chipped paint, etc.). 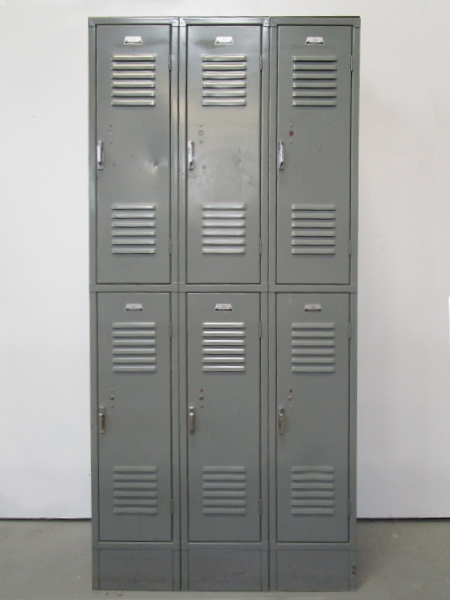 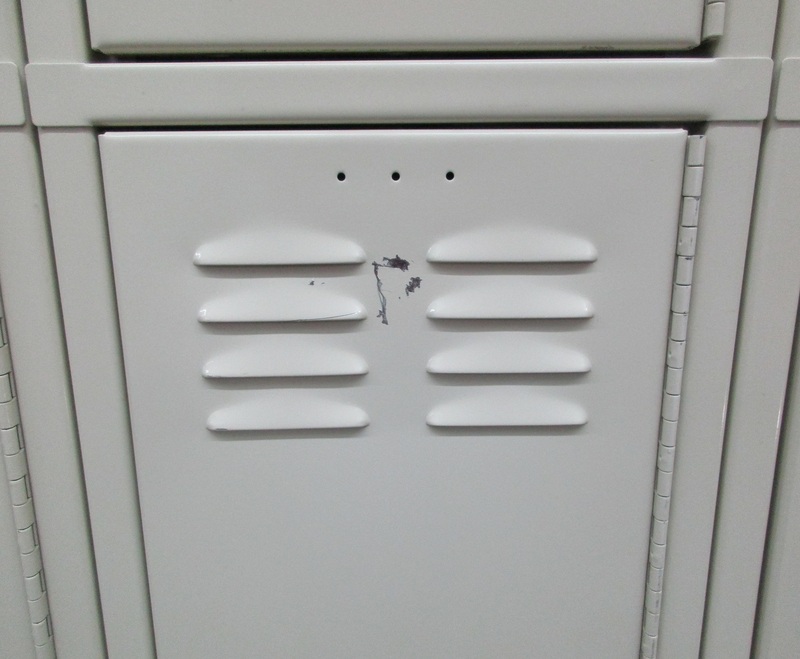 Lockers feature stainless steel recessed handles, a multipoint latch system, and can be used with padlocks or have built-in locks added.